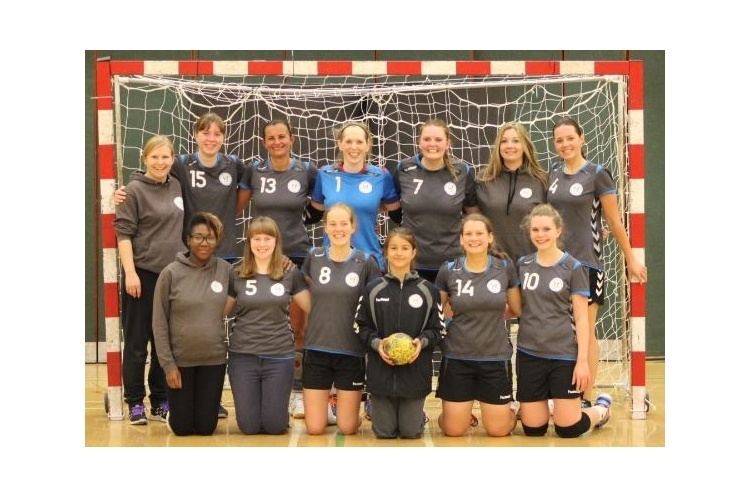 Entries are open for the annual Newcastle Vikings’ Tyneside Handball Tournament 2018, which this year will take place on Saturday 9 June. The tournament is held at the full-size handball court at Temple Park Leisure Centre in South Shields. Now in its fifth year it is a popular and fun end-of-season event for men’s and women’s teams from across England and Scotland – and includes a social event in Newcastle city centre. Last season the honours travelled north of the border as Glasgow reclaimed the men’s title for their third tournament victory, while Edinburgh regained the women’s title from Vikings ladies. Team entries should be received by Friday 20 April 2018. Please complete and return the entry form that can be found at this link to info@newcastlehandball.co.uk and make your £50 per team payment as soon as possible to secure your place. Limited places are still available for both the men’s and women’s competitions, so get your teams signed up now. Vikings look forward to welcoming old friends and new clubs to the tournament.